ATS has arrested three people from Nagpur who were trying to join IS cadres. Prior to this, three Mumbai youths were suspected to have joined IS. Government has started deradicalisation program to prevent IS recruitment in India. 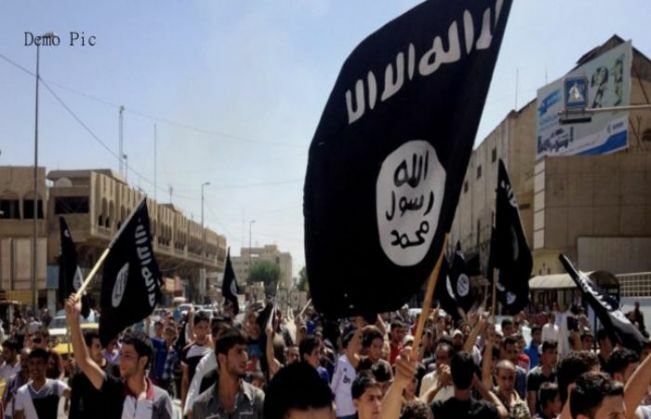 According to media reports, the Anti Terrorism Squad (ATS) has arrested three people from Nagpur airport for trying to join Islamic State (IS). "The three men were planning to join ISIS. The three men are from Telangana and have been handed over to Telangana ATS," said Maharashtra ATS in a statement. Earlier this week, three Mumbai youth were suspected to have joined IS, but were traced near Pune. Two former Indian Mujahideen members are also suspected to have joined IS. A 16-year-old Pune girl was also on her way to join the group before being apprehended by police officials. Nearly 23 Indians have joined IS out of which at least 6 have been killed in Iraq and Syria. Nearly 150 youths in the country are under the surveillance of security agencies for their alleged leanings towards dreaded terrorist group IS, responsible for the recent terror attacks in Paris. According to a report prepared by the intelligence agencies, the 150 people are believed to be attracted to the IS and sympathetic to the group's activities. The government has been trying to identify youth who are planning to join the Islamic State and has also organised numerous deradicalisation programmes. The annual conference of DGs and IGs of police in Gujarat on December 19 had IS recruitment in India on top of its agenda. Prime Minister Narendra Modi and Union Home Minister Rajnath Singh were also present throughout the day and attended various sessions. Home Minister Rajnath Singh highlighted the fact that the influence of ISIS has witnessed an increase in India's neighbourhood, particularly Afghanistan and Bangladesh. 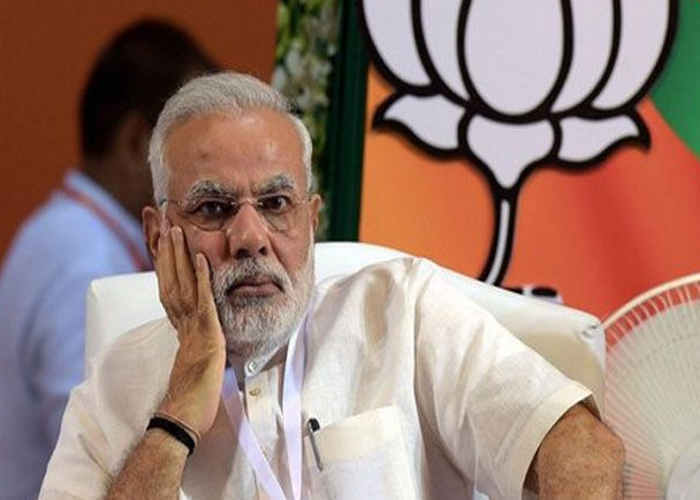 Also, Defence Minister Manohar Parrikar had stated that India would be willing to participate in anti-IS operations if the same were to be conducted under the flag of the United Nations.